Notice the last part in the query, this is nothing but a slug that is being added in URL all the time. Technically both URL maps to same resource. And in URL number '40956081' is unique identifier. I hope you know Stack-Overflow is also build using ASP.NET MVC. Let's build similar slug and similar behavior in your MVC application. In this post you will learn how to use custom preset for Azure Media Service Encoding. But before that let's look at a case study or issue which I faced. Look into green rectangular highlighted video files in the image, this looks good according to input file size. But if you look at red rectangular highlighted video files, these are *improved* files for adaptive streaming, which looks useless if you compare with my example "a dark line on my face in video can't be removed by system automatically...make sense". Here I'm trying to understand Azure Media Services encoding permutations but increasing file size 2-3 times larger than input file is never a acceptable deal. Why I should pay more for bandwidth and storage on these large files, how I convince my clients? The main purpose of using caching is to dramatically improve the performance of your application. This is nothing but output caching that means whatever you see is cached, and exact similar things is display to everyone. I recommend you to read Output Caching in MVC post before you read here, because you should be very careful when using any caching mechanism. Or, if you already know output caching, keep reading here only. If you display user login status on page which you want to cache, then you need to be careful. With output cache attribute [OutputCache(....)] caches everything on page and it will not exclude caching of some portion like login status. In the situation, the best caching library you should use is Donut Caching (aka Donut Output Caching). Let’s understand its uses. 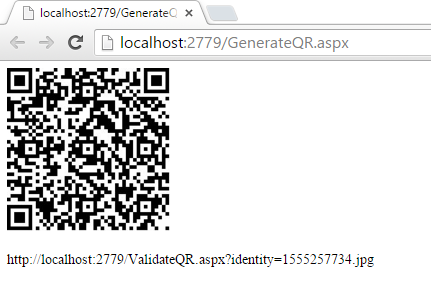 This is a very common serialization exception we see when forget to use loop handling strategies in Web API. 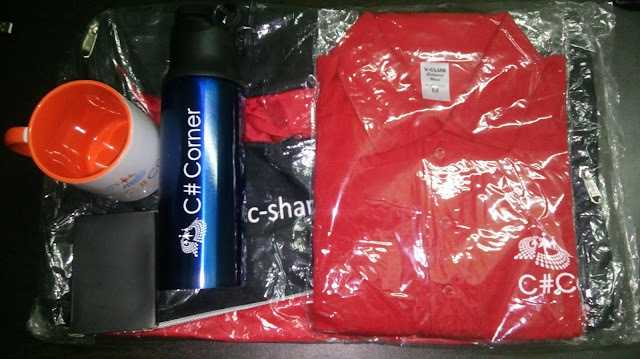 After I moved to Delhi, first time I got an opportunity to speak with developers in C# Corner Delhi Chapter meeting, Dinesh Beniwal is awesome guy managing community so well in Delhi. He invited me to be a part of Delhi Chapter and engage with developers and help community to grow by sharing and learning. 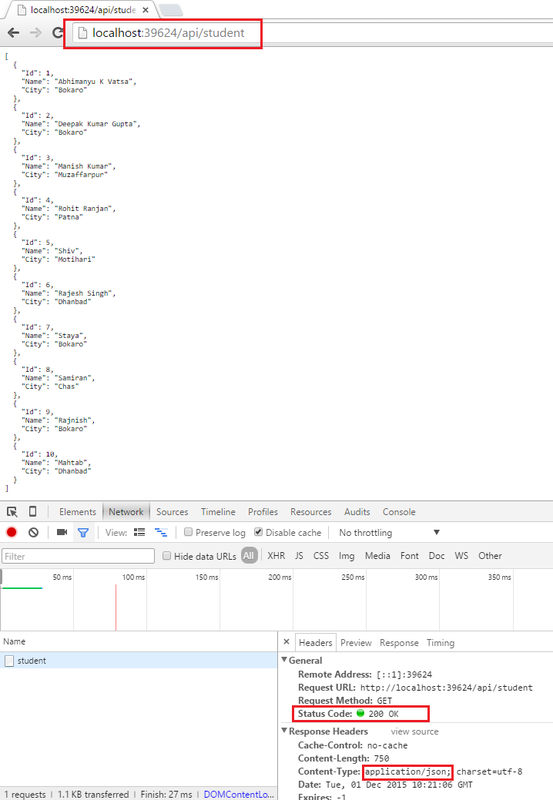 In this post you will learn how to implement sorting functionality in WebAPI so that client can ask for sorted data by sending columns names through query string. Client can send more than one short parameters and request for ascending or descending data in response. Sorting functionality should be generic enough so that we can reuse it. In this post you will learn how to implement field level data selection functionality in WebAPI so that client can ask for less data by sending individual columns names through query strings variable fields. 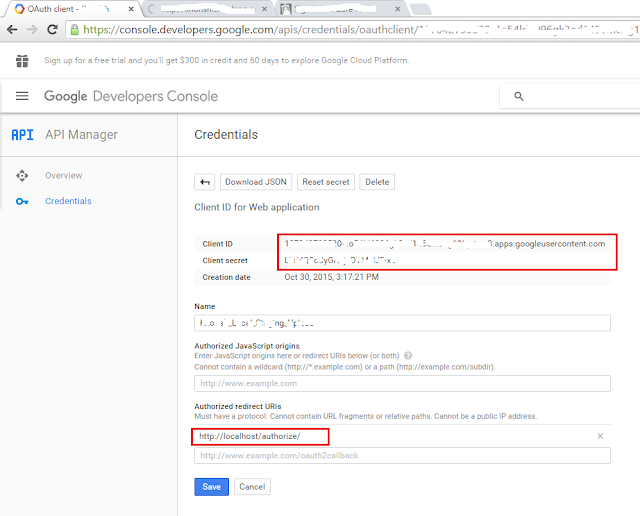 In this post you will learn how to upload video on YouTube from your application. I’ve used ASP.NET Web Forms as well as MVC bits to implement all functionality easily. You can achieve similar functionality ASP.NET Web Forms or MVC alone. In this blog post you will learn all about writing text or image on existing image. I will be developing this in ASP.NET Web Forms, but you can achieve this functionality in MVC or windows forms as well. I’ve posted another blog post which generates QR Code. Actually all this was part of my recent requirement which I would like share with you. In this blog post you will learn all about QR Code, starting from requirement to generation to verification. I am going to develop this in C# and in ASP.NET Web Forms, but you can use it with MVC, Desktop Apps etc. I will be using MessagingToolkit.QRCode open source library for everything here. This is a very important feature which is worth useful when making necessary changes that may match in multiples file types but you are only supposed to change in selective files types. Roslyn compilation is now default with .NET 4.5 means if you create any web application either Web Forms or MVC using .NET 4.5 you get this compilations bits pre-installed in your project. In nutshell, this enables many features which is very useful when developing application as well as when application is deployed on server. Setting up Language and UI Culture in efficient way is very important. Also, there are many ways to achieve this today but the best way is always easy to achieve, clean, documented. I can see many posts online about this but they not much useful and end to end discussed, you end up with huge code. 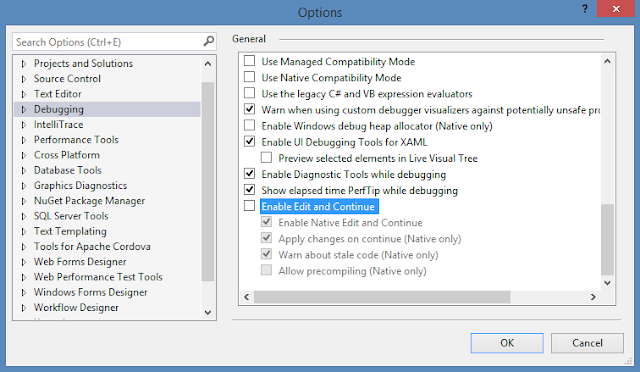 Note: This was a bug with Visual Studio 2015 Update 2 which is officially mentioned and fixed in Update 3.Read more here. This is not a bug but as a web developer I personally expect when debugging stops browser should keep running through IIS Express instance. Next time, I make change in Visual Studio code then do a build and refresh browser, I’m addicted this way. I received above error on my production machine after deploying new database for a web application. 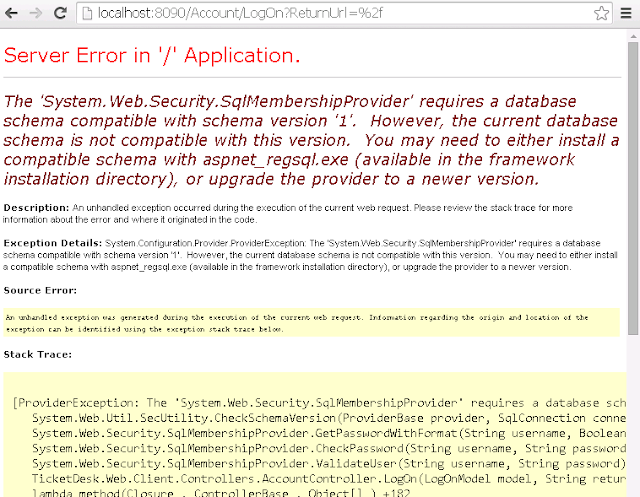 I have SQL Server 2008 R2 installed and to deploy database I created query file (.sql) schema with data. After that I deployed web application properly. Recently in my one of the MVC Project, dynamically loaded content on Bootstrap modal client side validation was not working. By any chance if you face same issue this post is important for you. An error occurred when trying to create a controller of type 'AlbumsController'. Make sure that the controller has a parameterless public constructor. By any chance if you see below error, please use below resolving instruction to overcome.